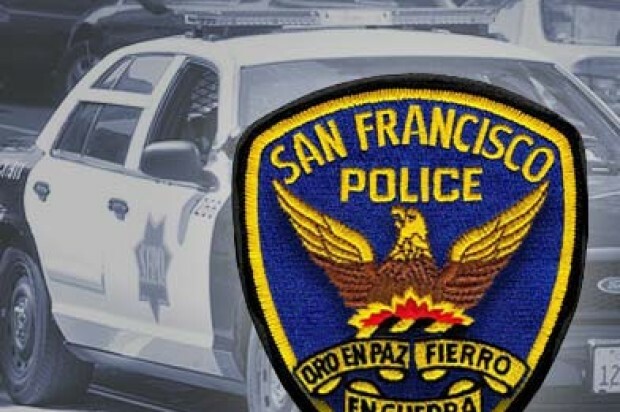 San Francisco police are investigating a shooting reported this afternoon in the city’s Lower Haight neighborhood that apparently did not injure anyone, a police spokeswoman said. 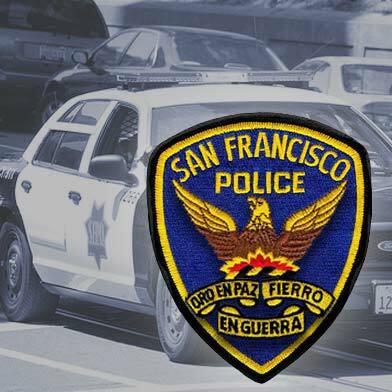 Officers received multiple reports at 1:52 p.m. of five to six shots fired near Haight and Webster streets, police Sgt. Danielle Newman said. They responded to find shell casings a block away, near Haight and Buchanan streets, Newman said. No injuries have been reported, and there was no apparent damage to nearby buildings, she said.